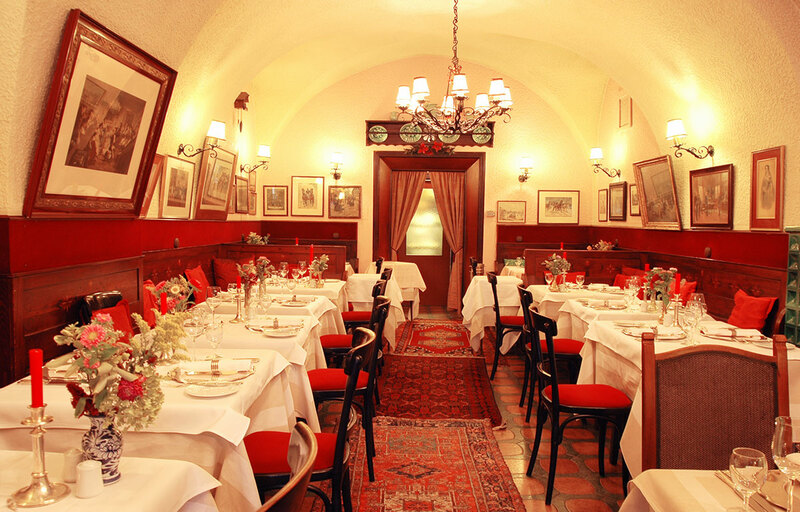 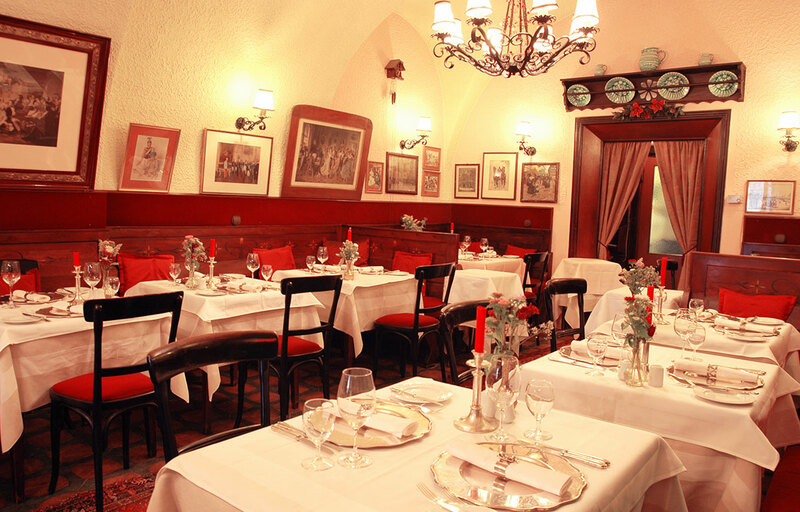 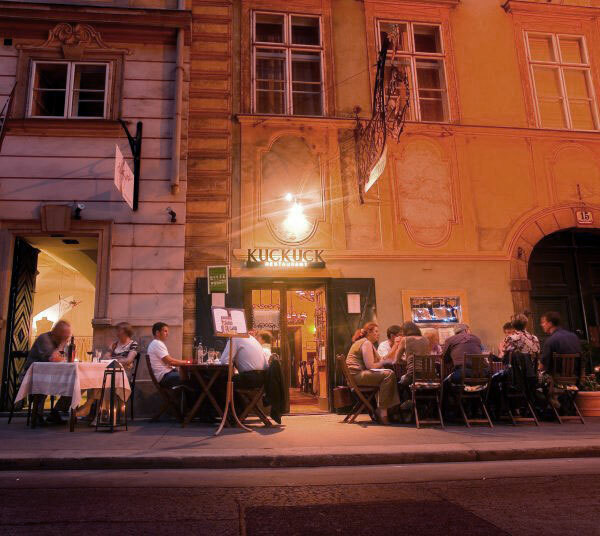 The “Der Kuckuck” (cuckoo) is one of the most traditional restaurants in the heart of Vienna. 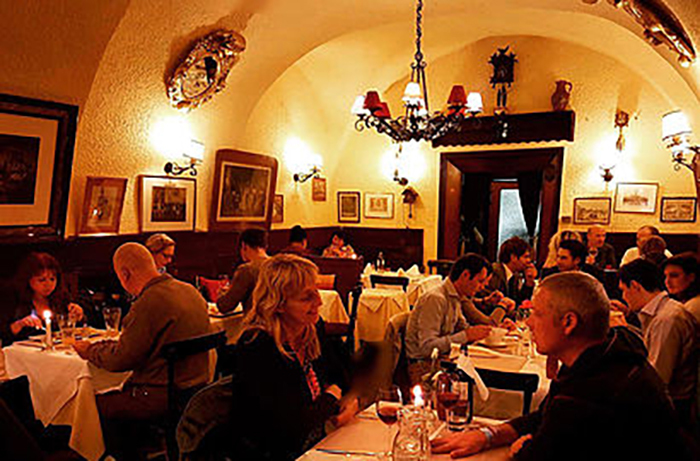 Only five minutes walking distance from St. Stephan’s cathedral it offers best Austrian hospitality with excursions to the former Austrian-Hungarian monarchy. 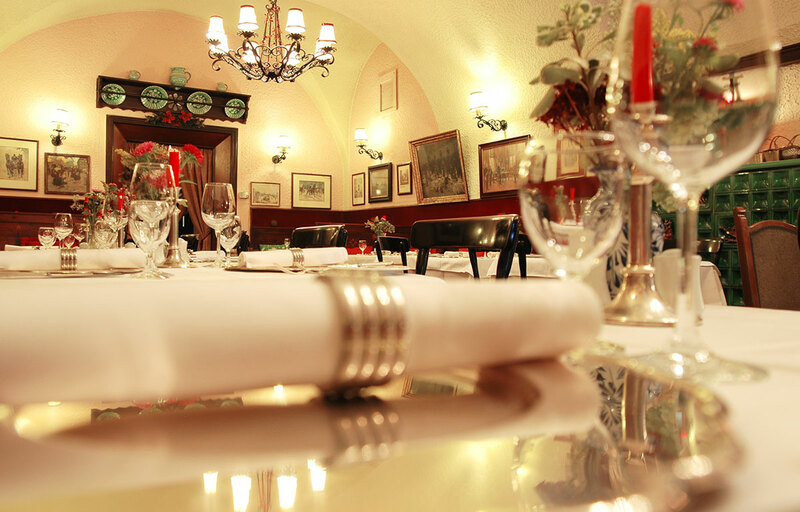 Come and enjoy an evening in original Viennese atmosphere with perfect food & wine.